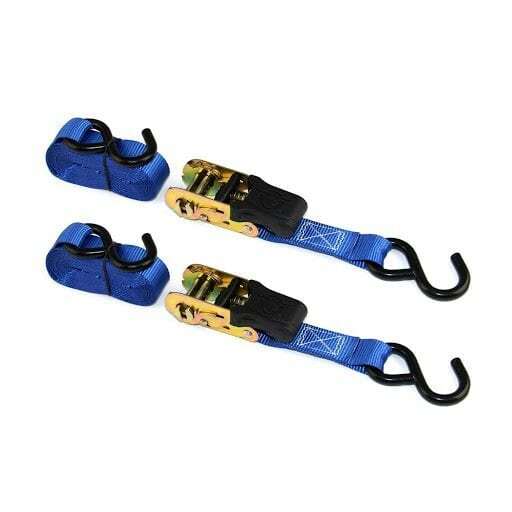 Heavy Duty Ratchet Strap – Set of 2. 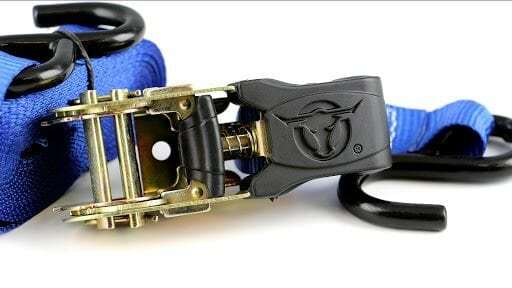 Perfect for strapping cargo in a home, garage or vehicle. 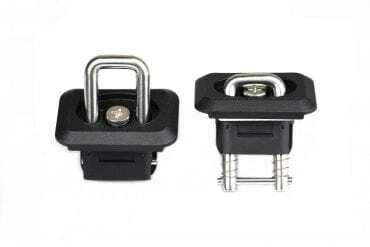 Handy for small loads on your RV or Boat, and strong enough for a pickup truck load or utility trailer. At 500 Lbs. load capacity and 1500 Lbs. 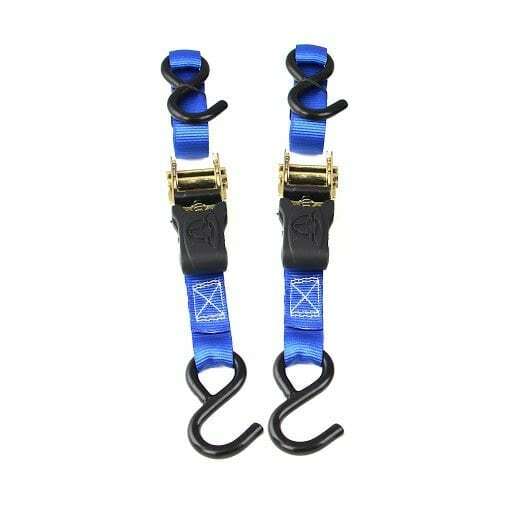 Break strength- these will handle whatever you need to strap down tight. 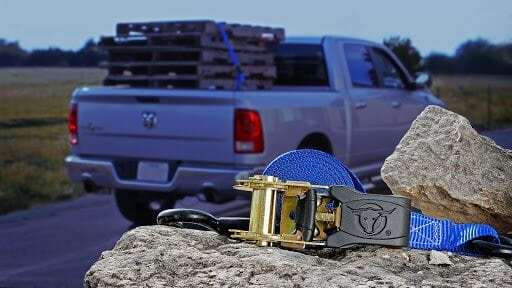 Drive with confidence, knowing that these heavy duty ratchet straps are holding everything in place. 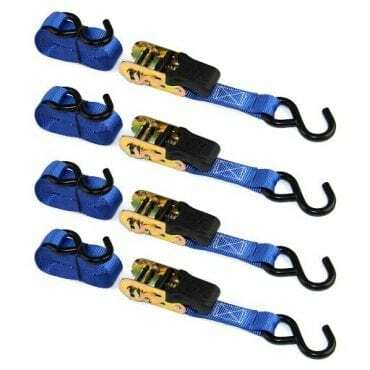 Easily tighten to maximum capacity and you are ready to go. 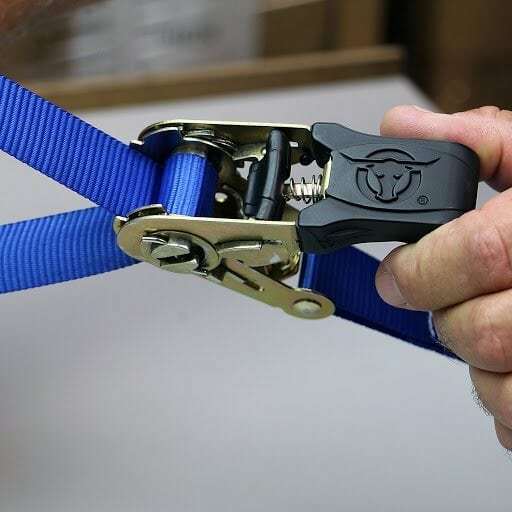 When you need to unload, the quick-release, rubber coated, release lever works with just one finger – so you can open the ratchet and release the grip in an instant. Ready to unload in seconds. Soft, never fail rubber handle is embossed with our logo so even wet fingers won’t slip. Crank that handle – it will hold.